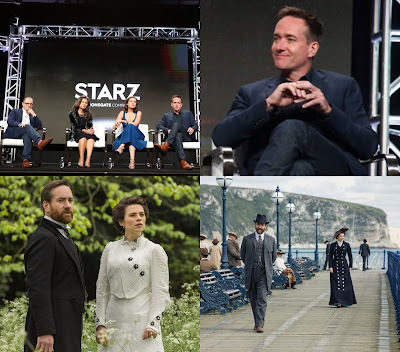 Photos: Matthew Macfadyen at TCA 2017 and new stills from Howards End! Earlier today, Matthew Macfadyen looking very handsome (clean shaven too!) attended the 2017 Summer Television Critics Association (TCA) Press Tour of his upcoming Starz 4-part Limited Series, Howards Endwith co-stars Hayley Atwell and Tracey Ullman, along with executive producer Colin Callender. They spoke onstage during the Starz portion at Beverly Hilton Hotel in Beverly Hills, CA. Also, Starz has released new production stills of Howards End with two images featuring Matthew and Hayley (scroll down to see them below!). The Howards End limited series will debut on Starz in 2018. 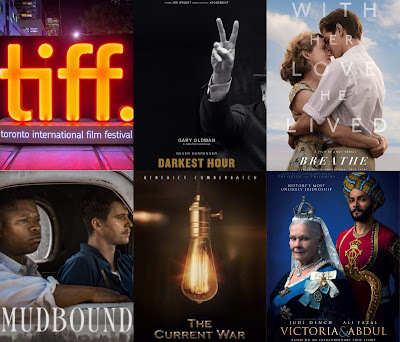 The 2017 Toronto International Film Festival (TIFF) has announced the first slate of their film galas and special presentations for 2017. Five of those films announced are from director Joe Wright's upcoming film Darkest Hour, Victoria & Abdul starring Judi Dench, Mudbound with Carey Mulliganco-starring, Breathe with Tom Hollander co-starring, and The Current War with Matthew Macfadyen co-starring. The festival runs from September 7th-17th. 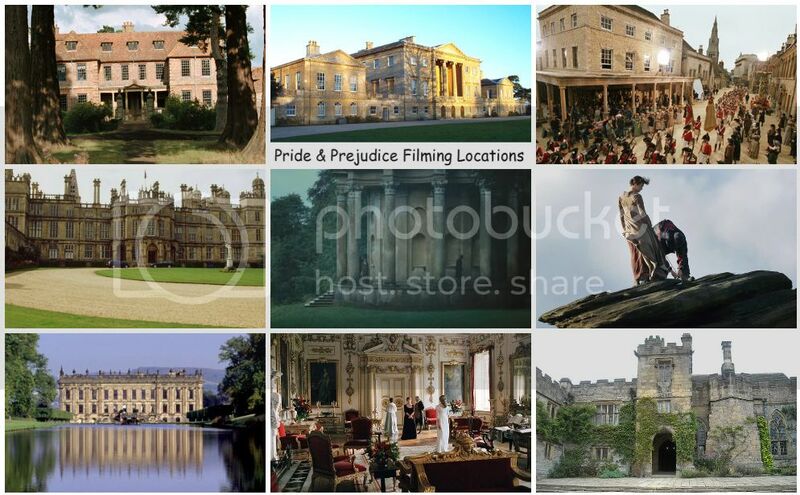 Continuing from my previous posts (Chapters 1-13), moving right on to Chapter 14, which is about dinner and conversations with the Bennet family and Mr. Collins at the Bennet family home in Longbourn. A bit late in posting this here since I just noticed this bit of TV Casting News, in which today's birthday girl, Kelly Reilly has recently joined Kevin Costner (who previously co-starred with Keira Knightley inJack Ryan: Shadow Recruit filmand Jena Malone in History's Hatfields & McCoys epic Mini-Series), Luke Grimes, Wes Bentley, and Cole Hauser in Paramount Network's (currently Spike TV) in the upcoming TV Drama series (10 one-hour episode series) titled Yellowstone, which follows the Dutton family, led by John Dutton (Costner), who controls the largest contiguous ranch in the United States, under constant attack by those it borders – land developers, an Indian reservation, and America’s first National Park. Kelly will play Costner's daughter Beth, one of his three children. 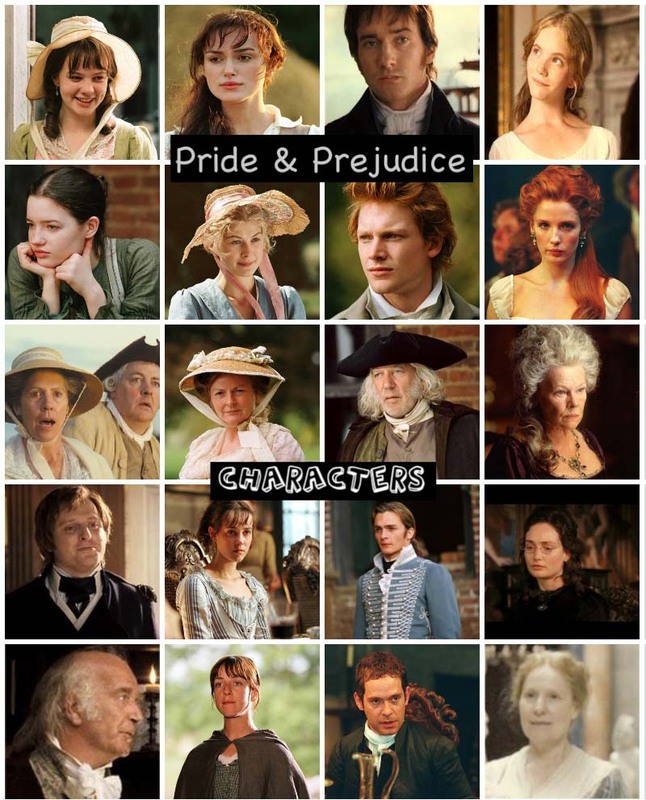 Today (July 18th) isKelly Reilly's (aka P&P's own Caroline Bingley) 40th Birthday! 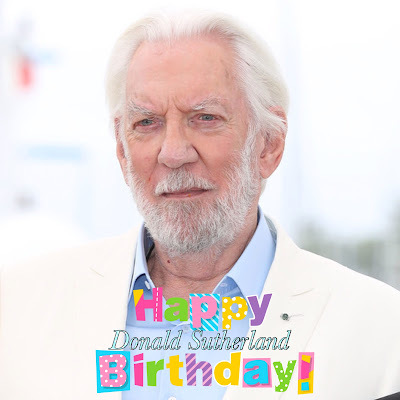 Today, (July 17th) is Donald Sutherland's (aka P&P's own Mr. Bennet) 82nd birthday! Disney's The Nutcracker and the Four Realms live-action film set for a November 2018 Theatrical Release! Finally, some exciting and official release date news on Keira Knightley&Matthew Macfadyen's upcoming new Walt Disney Pictures feature film titled The Nutcracker and the Four Realms, a live-action adaptation of E.T.A. Hoffman’s Christmas Eve tale about a young girl who finds a Nutcracker doll among the family’s gifts and is charged by her parents to take special care of it. The live-action remake is set for US Theatrical Release on November 2, 2018, the studio announced and confirmed with a teaser trailer (hopefully, it'll be released online soon!) during its D23 Expo 2017 (yesterday, July 15th). The holiday film takes over the previously announced release date of the live-action Mulan remake. It will open opposite Fox's X-Men: Dark Phoenix and an unnamed Paramount film. 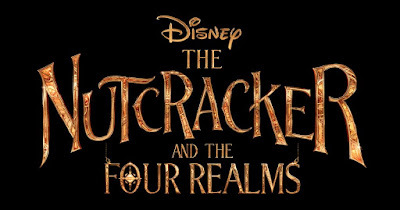 The Nutcracker and the Four Realms also starring Mackenzie Foy, Helen Mirren, Morgan Freeman, and Misty Copeland. Watch: Official Trailer for Joe Wright's Darkest Hour! Focus Features just released today the first official trailer to director Joe Wright's new historical period drama Darkest Hour (scripted by Anthony McCarten of The Theory of Everything) starring Gary Oldman, Kristin Scott Thomas, and Lily James. A new poster and still (via Focus Features...see them below!) for this film has been released as well. 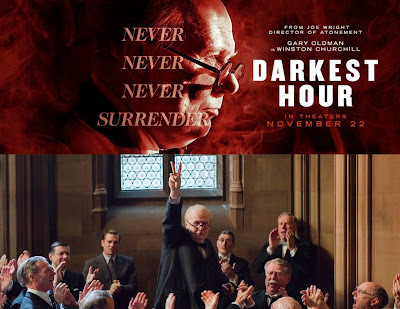 Darkest Hour opens in US Theaters November 22nd! 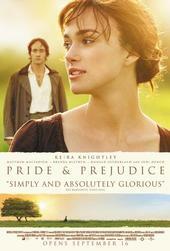 Last night director Joe Wrightattended Focus Featuresonly London screening of his Pride & Prejudice 2005film at the rooftop film club in Peckham and he did a Q&A too after the screening of the movie. It was part (and the first of 3 P&P Screenings) of Focus Features' “The Focus 15 Screening Series”, a collection of throwback screenings that will highlight some of Focus’ most successful films including Joe Wright'sPride & Prejudice (starring Keira Knightley & Matthew Macfadyen) with screenings in a few cities: London (July 6), Los Angeles (July 26), and New York (July 26). JW signed a cool new P&P poster (which you can see above and below, created by Doublenaut), which was commissioned by FF as part of their Focus 15 Screening Series. 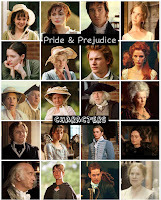 Check out the new P&P poster (you can win one at Screen Crush!) 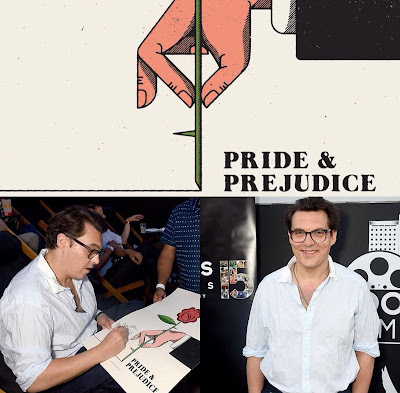 and a couple new photos of director Joe Wright from the P&P London screening below via FF's official IG below! 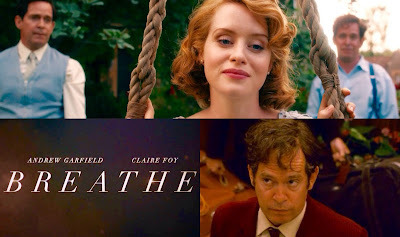 The first trailer was released for Breathe starring Claire Foy and Andrew Garfield with Hugh Bonneville and Tom Hollander(as David Blacker...though I was seeing double of him in a swing scene in the trailer!) co-starring. Breathe opens in US Theaters October 13th and in UK Cinemas October 27th!